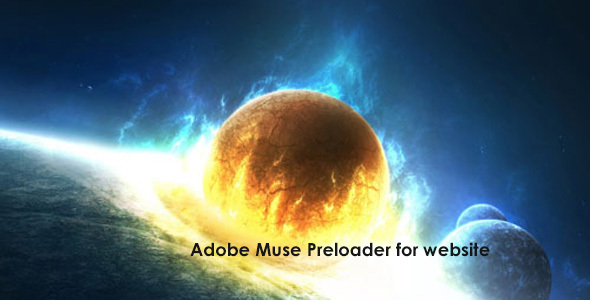 Preloader is a widget for Adobe Muse CC. 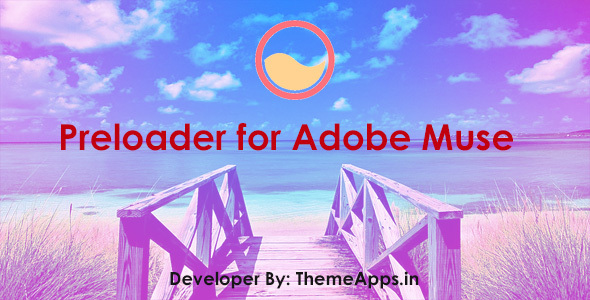 Display animated circle during website loading from server to client system. Its effective way to connect with your customers.